Chanute first built a vision, then a network. 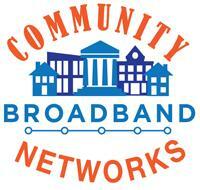 The fiber network connects schools and other community anchor institutions with gigabit networks. 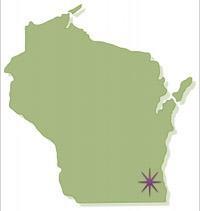 The wireless network serves public safety. Soon, both may serve everyone. 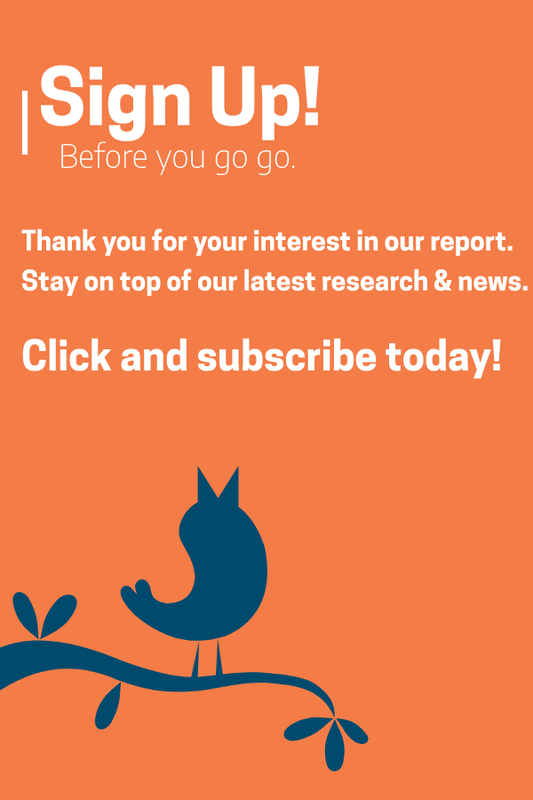 The “Hub of southeast Kansas” is a small town where schools have gigabit connections, the City operates a 10Gbps fiber-optic broadband ring, and several local businesses credit the publicly owned utility with giving them the best broadband option available. Chanute has made impressive strides in solving its broadband problems by developing innovative partnerships with local businesses and community anchor institutions. 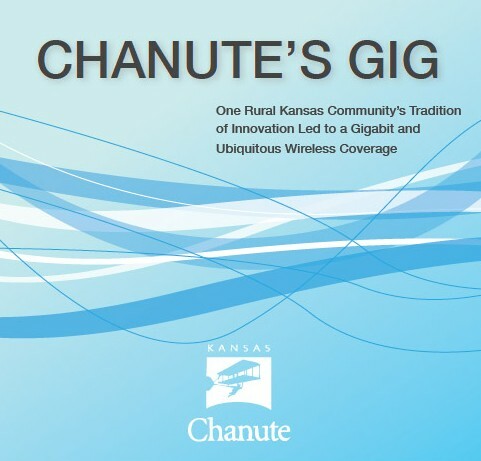 Download a PDF of Chanute’s Gig: One Rural Kansas Community’s Tradition of Innovation Led to a Gigabit and Ubiquitous Wireless Coverage here.